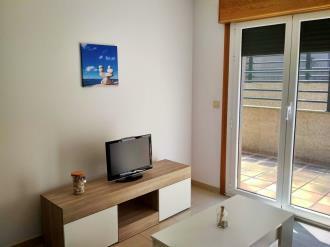 The Revolta Sanxenxo Apartments are located between Sanxenxo and the Grove in La Revolta and has easy access to Lanzada Beach. 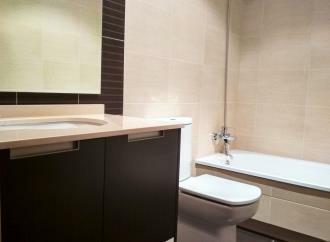 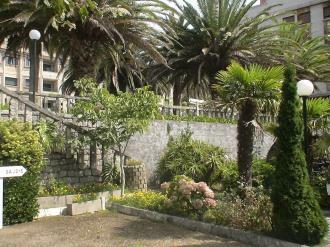 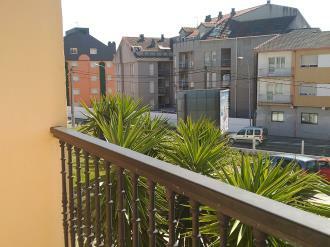 Despite belonging to the municipality of Sanxenxo, these apartments are in a quiet area easily accessible and perfectly situated. 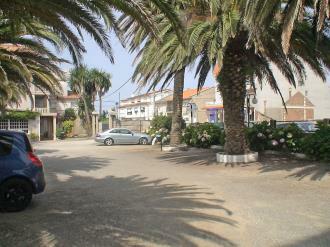 Lanzada beach can be reached on foot as it is just over 900 meters away from the apartments. 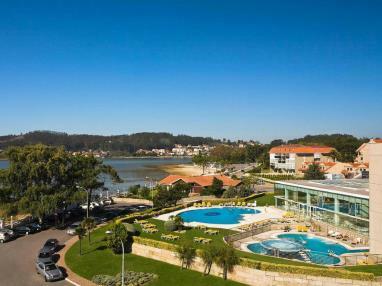 The town of Sanxenxo is located only 7 km away, Grove 6 km away, Pontevedra less than 30km away and Santiago less than 80km away. 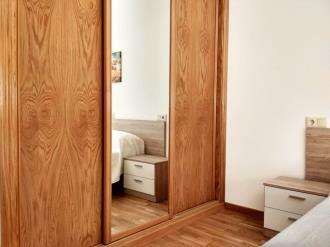 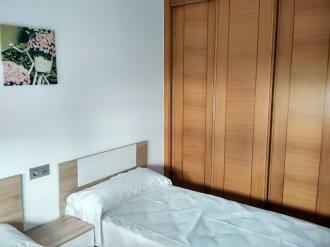 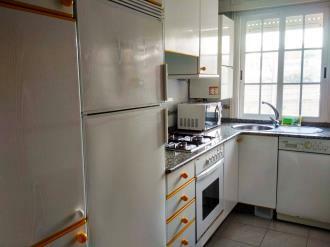 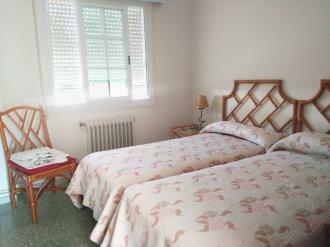 If you travel by plane, these Rías Bajas apartments can be reached from the airport of Santiago or Vigo which are a little more than 60km away. 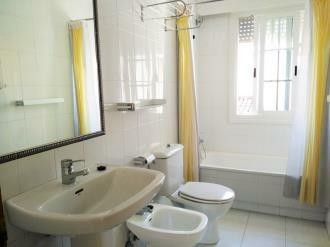 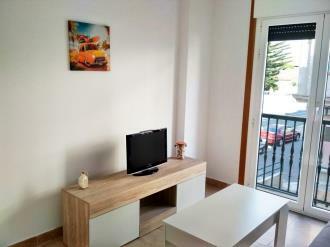 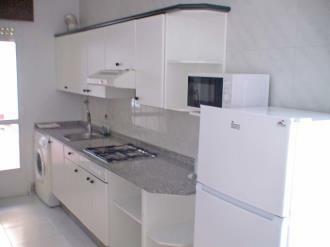 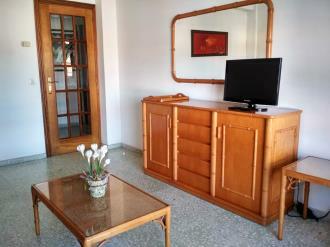 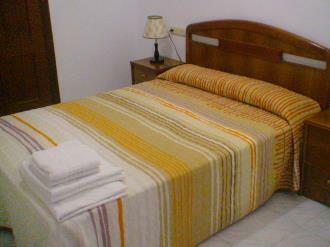 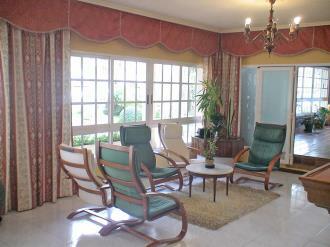 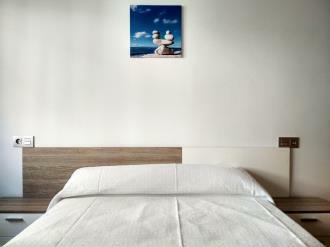 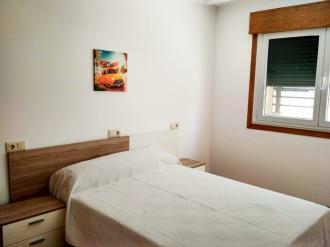 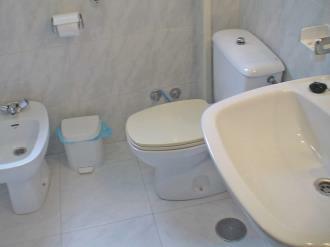 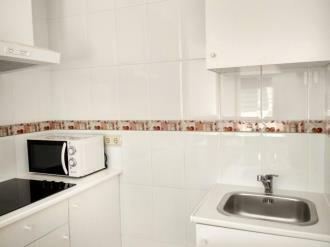 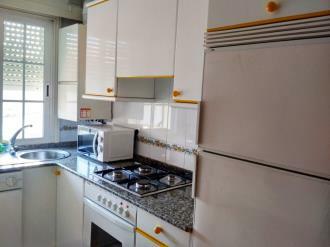 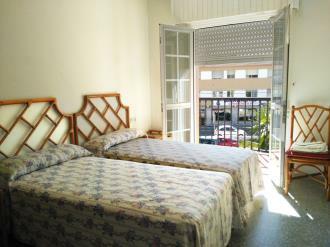 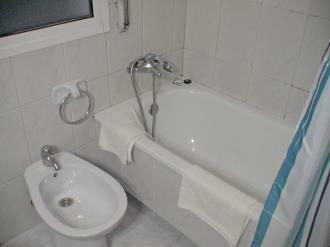 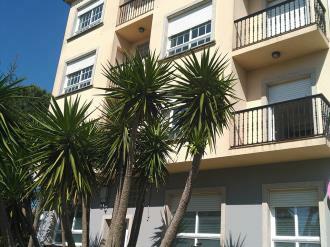 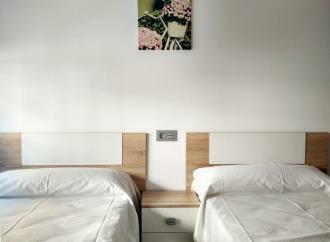 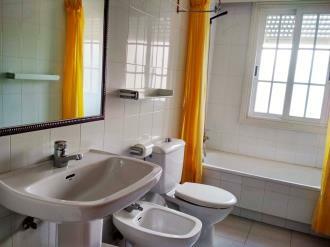 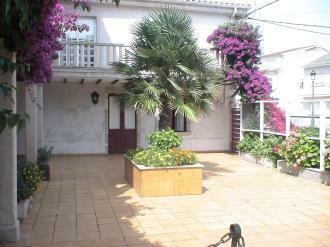 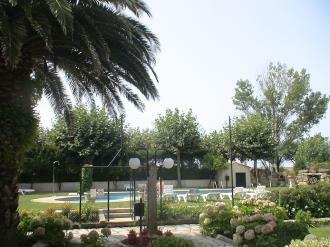 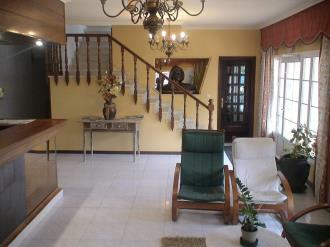 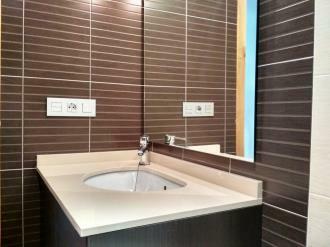 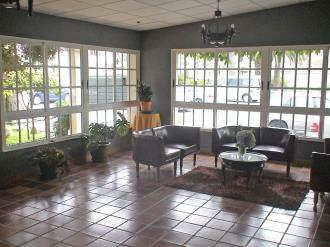 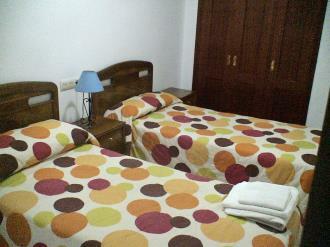 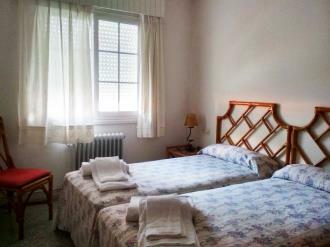 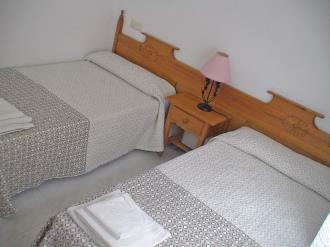 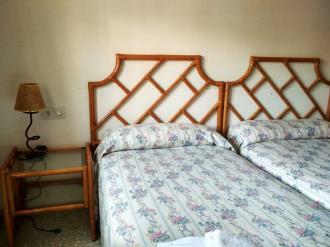 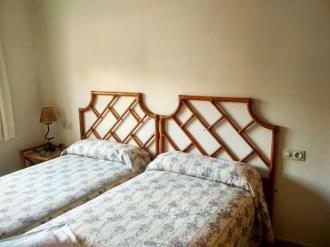 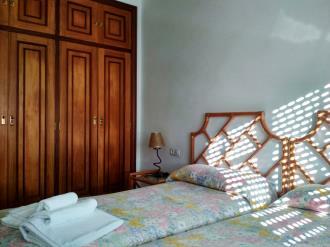 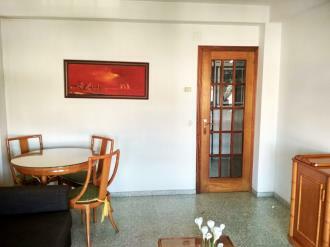 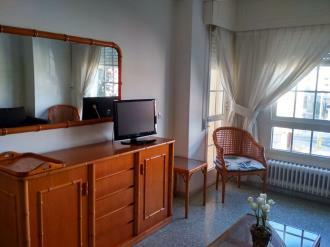 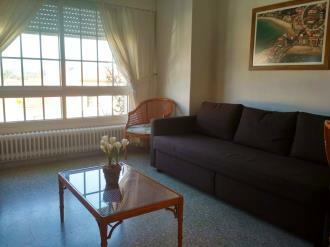 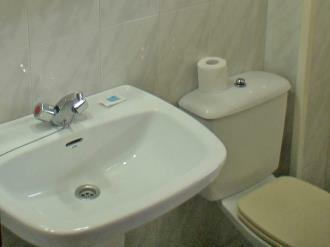 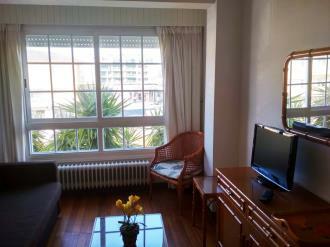 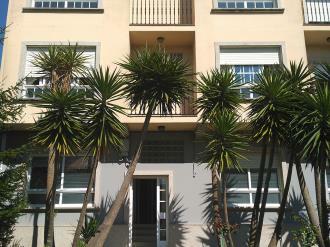 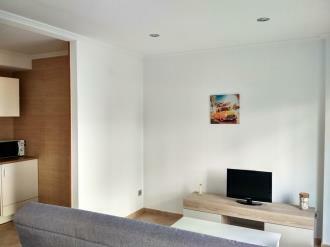 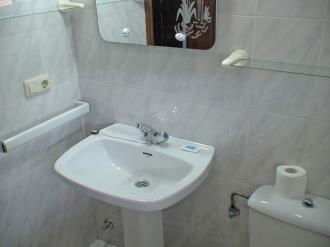 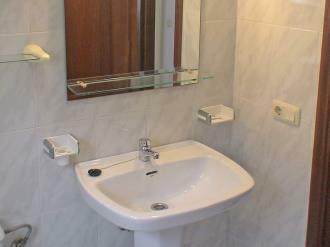 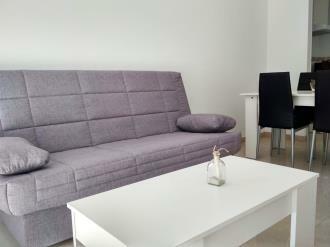 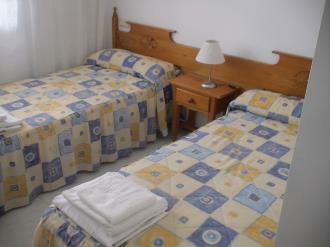 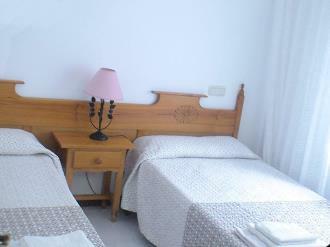 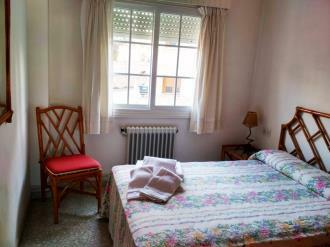 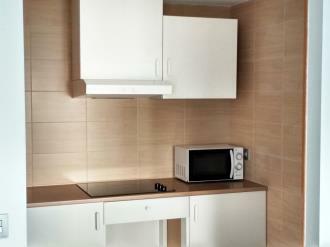 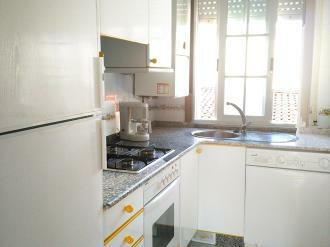 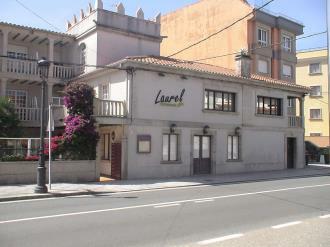 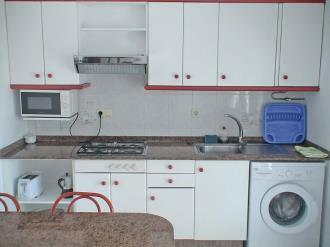 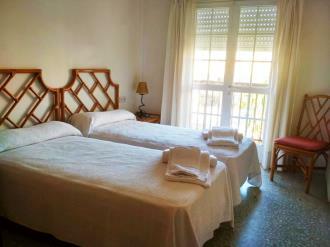 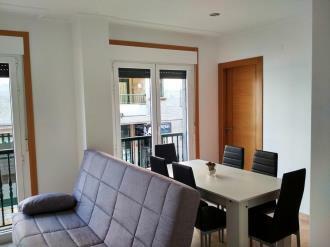 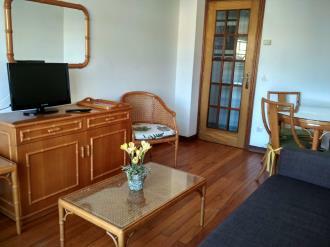 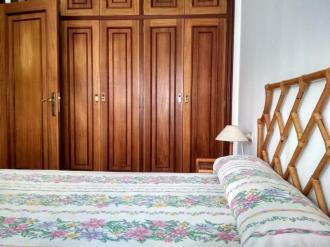 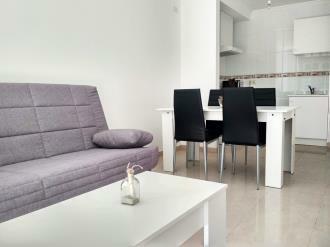 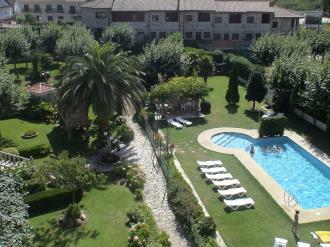 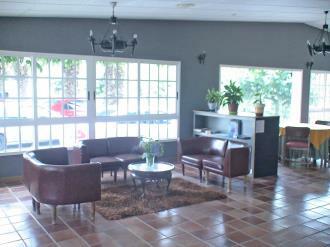 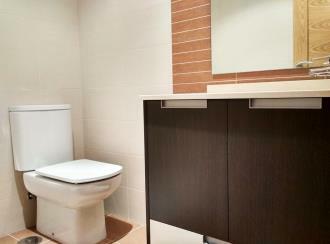 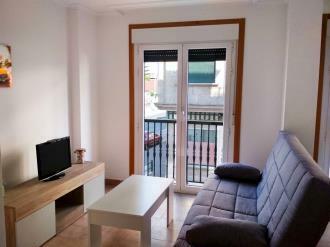 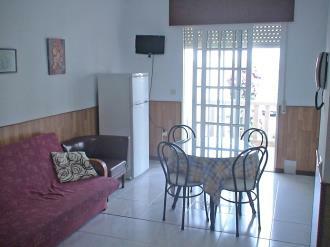 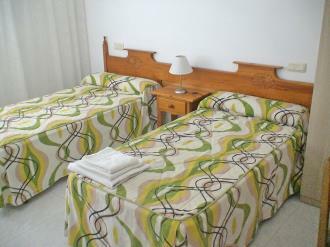 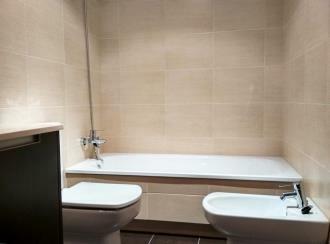 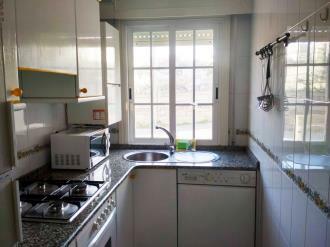 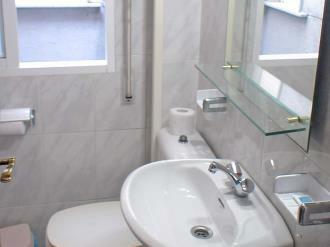 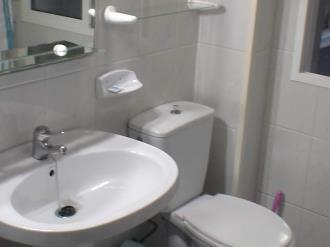 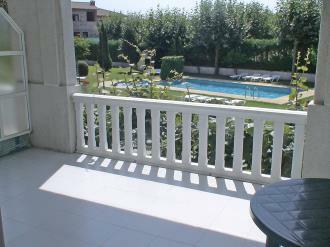 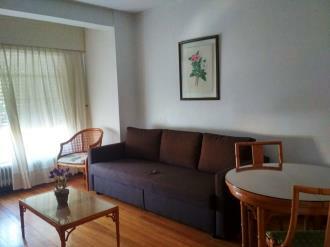 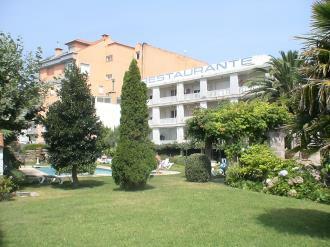 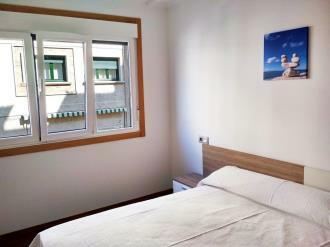 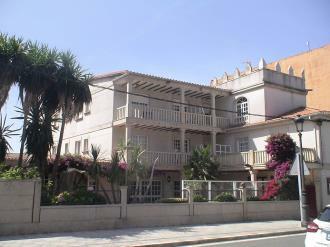 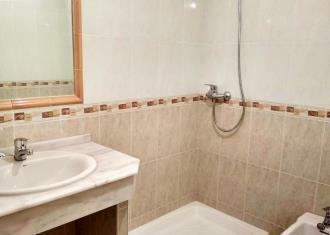 The Playa de la Lanzada Apartments are located in the area of La Revolta. 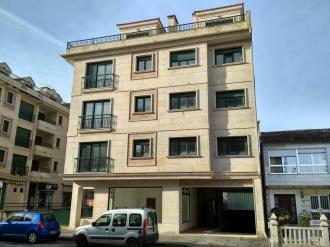 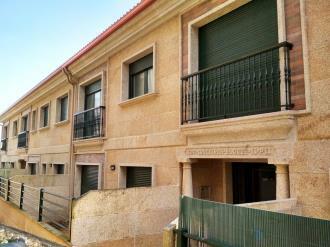 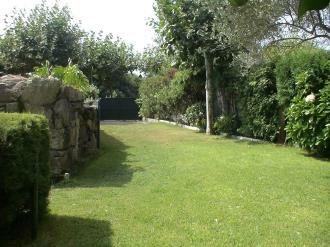 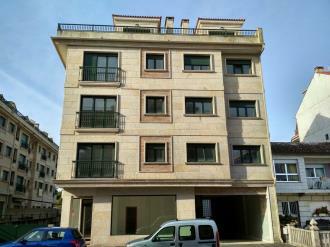 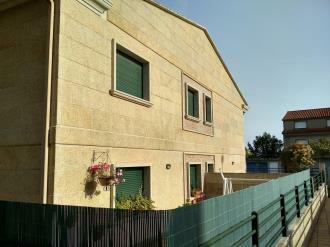 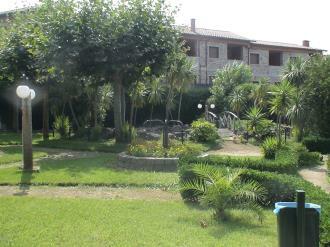 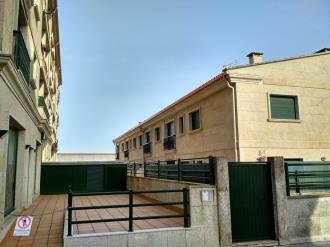 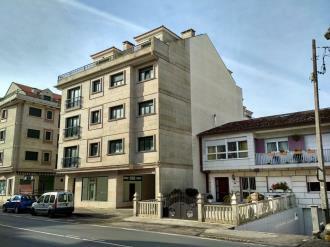 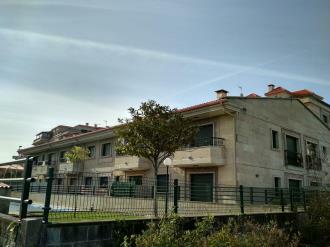 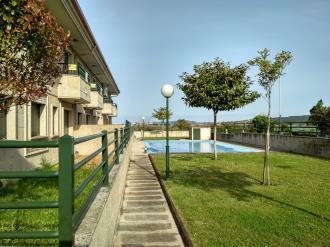 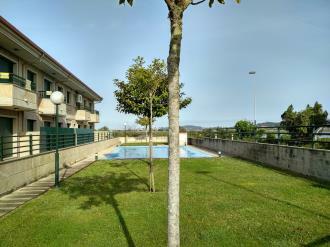 7 km from Sanxenxo and 6 from the Grove, in 2 newly constructed buildings belonging to Sanxenxo. 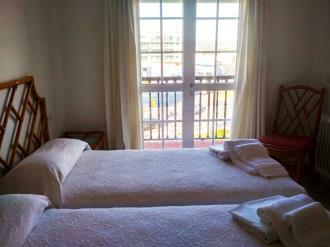 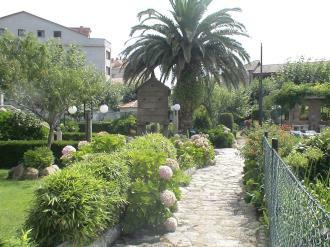 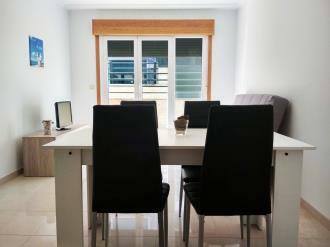 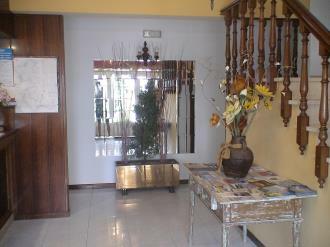 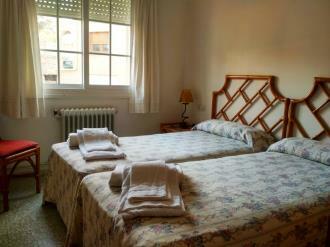 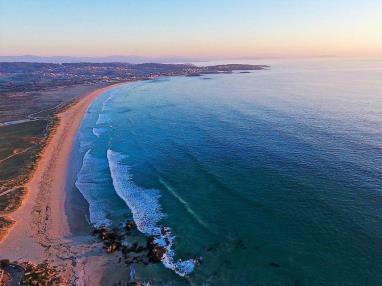 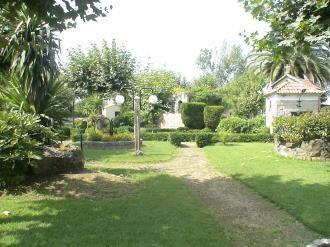 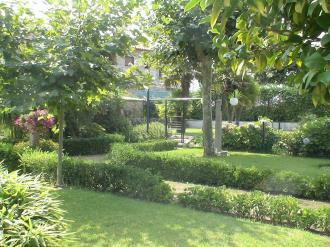 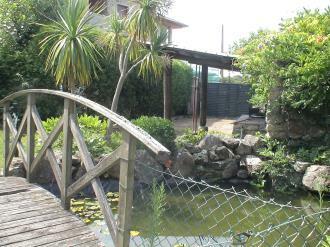 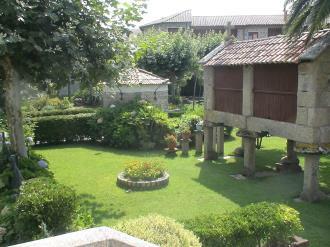 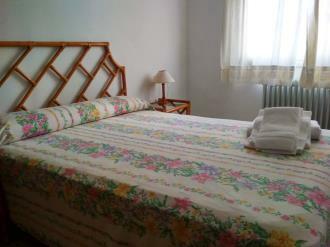 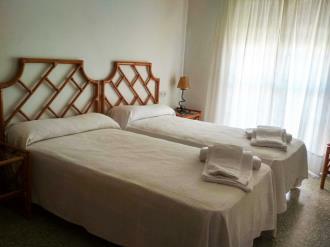 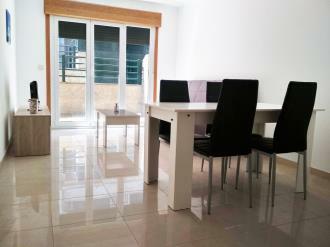 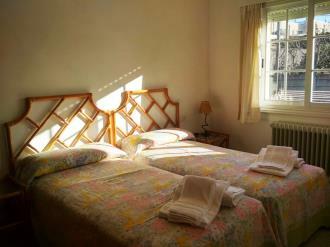 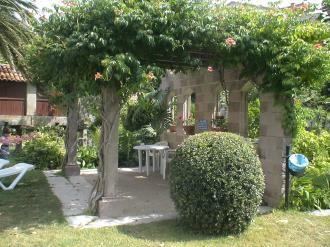 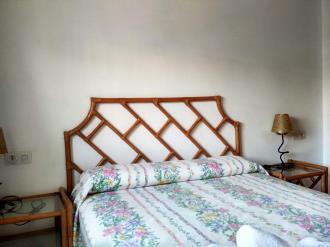 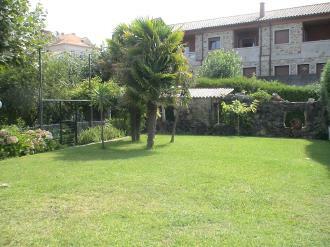 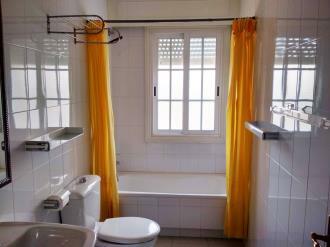 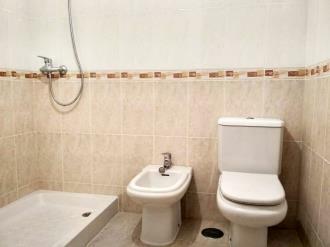 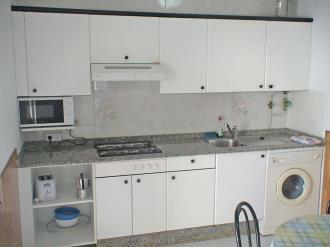 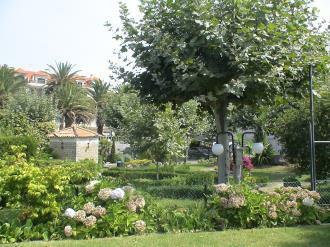 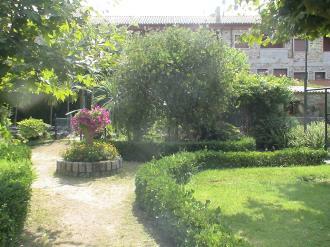 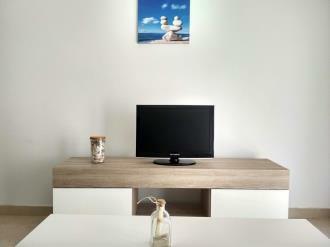 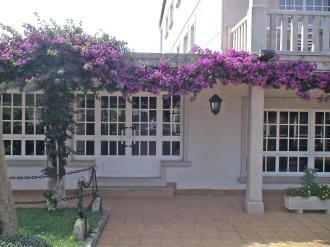 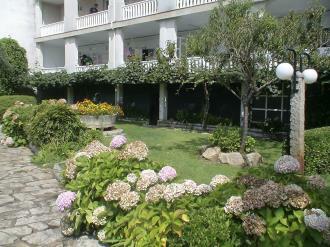 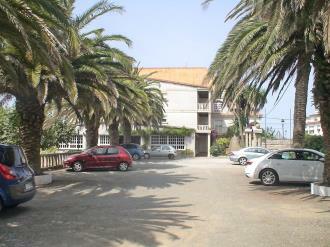 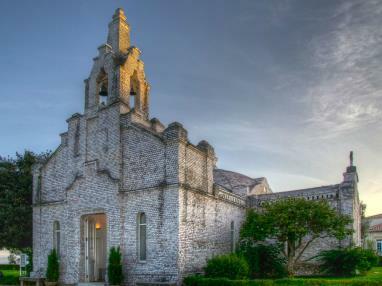 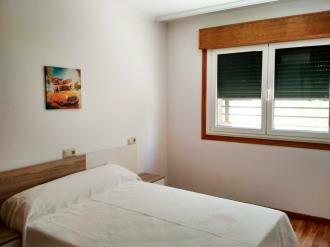 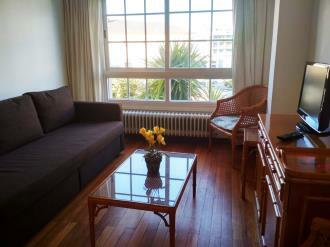 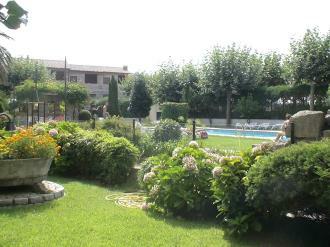 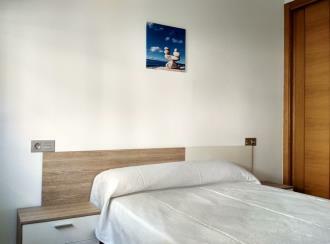 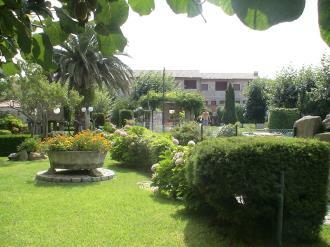 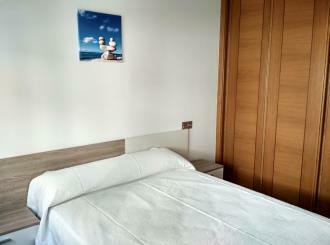 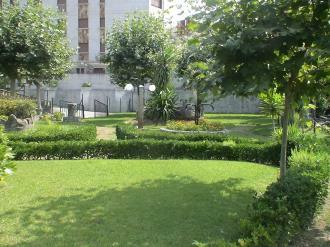 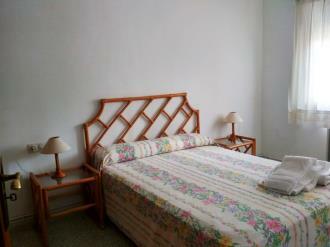 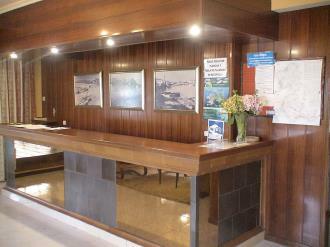 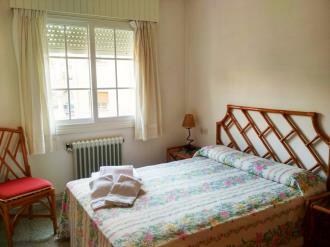 They are perfectly situated and only 800 meters from the Lanzada beach. 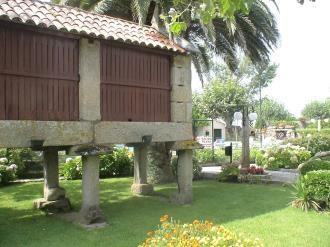 The town of Pontevedra is located only 25 km away, Vigo 65 km away, Santiago 77 km away and A Coruña a little over 150 km away. 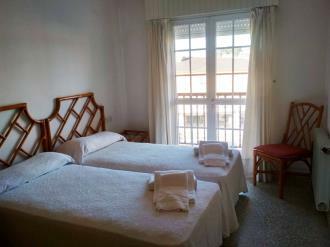 If you travel by plane, Playa de la Lanzada Apartments are located 60 km from Vigo airport or just over 80 km from Santiago airport. 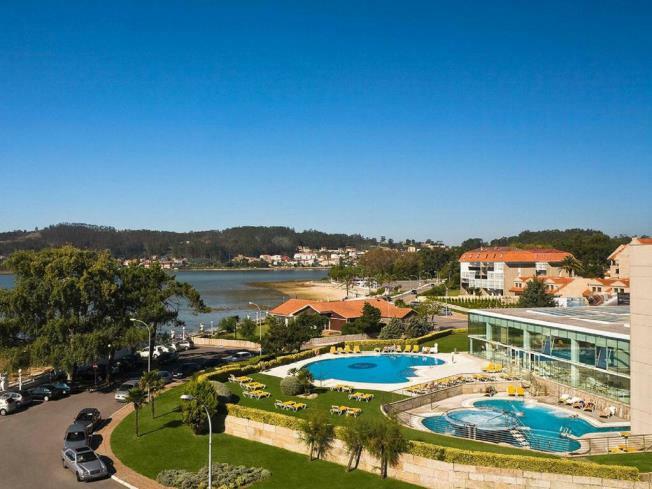 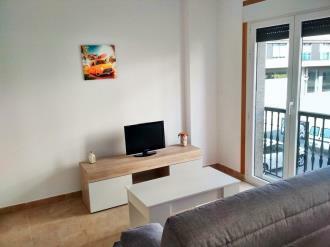 The Sanxenxo Apartments 3000 in Sanxenxo are located at the entrance of the Galician town in an enviable location with perfect access to the rest of the Galician cities. 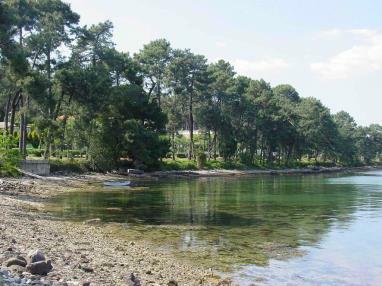 The beach of Silgar is about 600 meters away from the apartments at a secluded point with the possibility of easy parking. 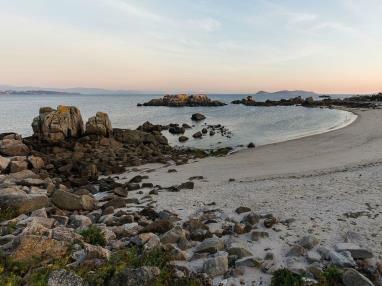 The town of Pontevedra is located only 18 km away, Vigo is 51 km away, Santiago is 67 km away and A Coruña is only 130 km away. 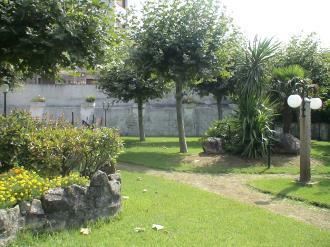 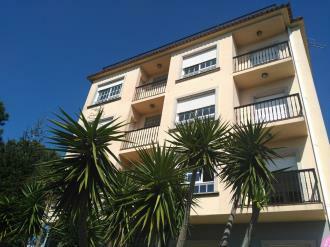 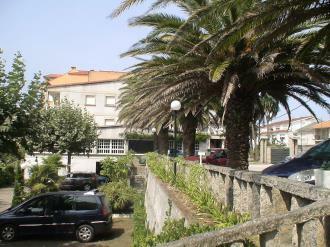 Public transportation is available just in front of the apartments with the Sanxenxo de Monbus with continuous connections to Pontevedra. 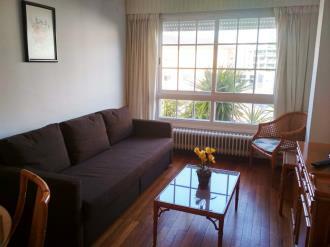 If you travel by plane, Sanxenxo Apartments 3000 are located 60 km from Vigo airport or just over 80 km from Santiago airport.